Four instances of ApiAxle - we recommend running as many instances of the ApiAxle proxy as you have cores available. One Redis store which is used by both ApiAxle products. 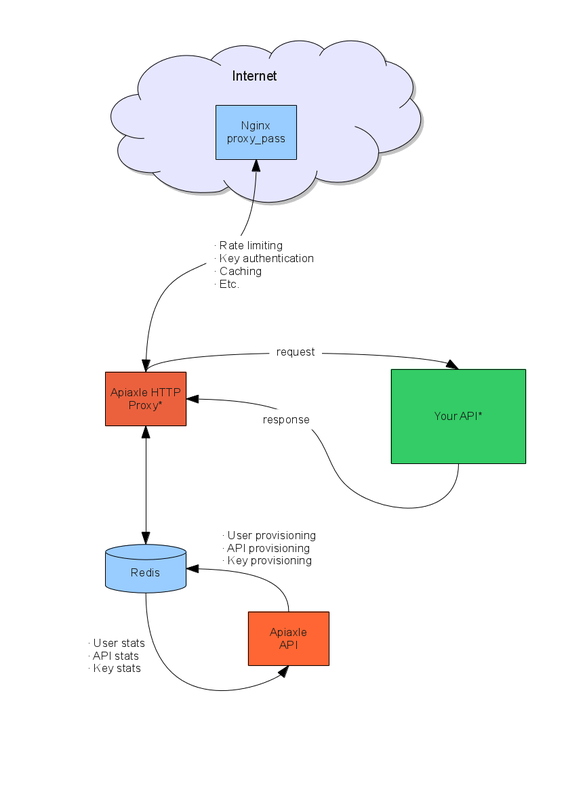 Once instance of the ApiAxle API - how many instances you have depends on how busy the API will be.